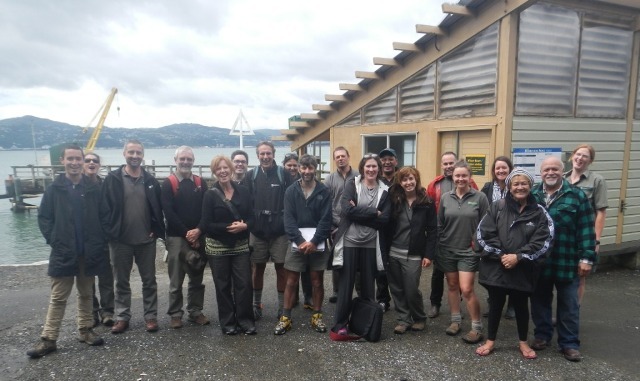 An island biosecurity hui was recently held on Matiu/Somes Island to review the best island biosecurity management practices, current biosecurity procedures, and to discuss methods for increasing awareness and participation. 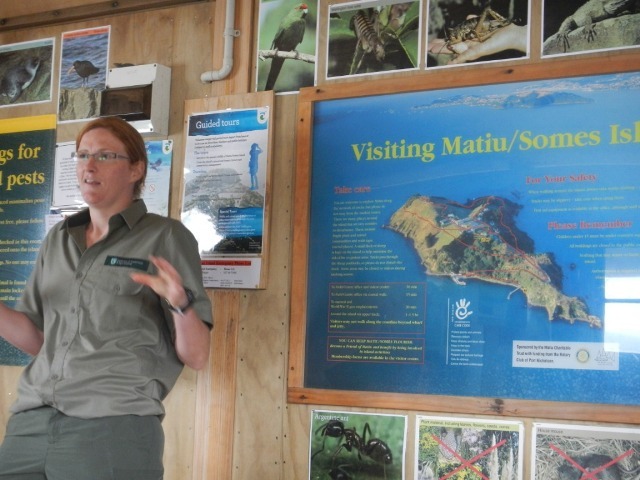 Local iwi, DOC rangers, relevant community groups, island associates and media gathered on Matiu/Somes Island to review the importance of island biosecurity and discuss opportunities for strengthening procedures. The hui was not only a great opportunity to hear biosecurity ideas and improve our practices, but also to share those ideas with our partners that help us care for these incredible islands. The reality is there will always be biosecurity risks to our islands. DOC Island Services Rangers and other DOC staff work hard to keep these islands pest-free by putting considerable effort into removing and controlling pests and carrying out appropriate quarantine measures on islands. 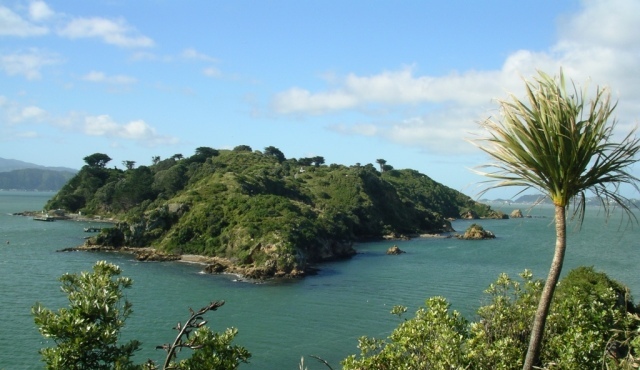 Pest plants and animals can have detrimental effects on native biodiversity, so it was great to partner up with local iwi and businesses to figure out ways to keep pest animals and plants off the islands together.